The PEI Home & RV - RV Division represents a wide range of RV brands such as Springdale, Springdale Mini's & Springdale 38' Park Trailer's, Outback, Outback Ultra-Lite. 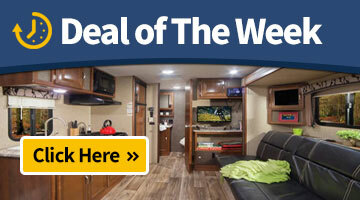 Passport GT & Passport SL, Avalanche Luxury Fifth wheels, Alpine Luxury 5th Wheels & Residence Park Models by Keystone RV. We are a full-service RV center with an incredible inventory, so it doesn't matter what kind of RV you are in the market for, we can help you out! If you don't find what you're shopping for, Contact Us for assistance.